Xiaomi's Manu Kumar Jain, while addressing the media before hosting the visit at the new facility, highlighted that identical to the existing Mi Power Bank 2 models, the new range goes through nine levels of stringent quality testing - with three levels of process inspection at each stage. 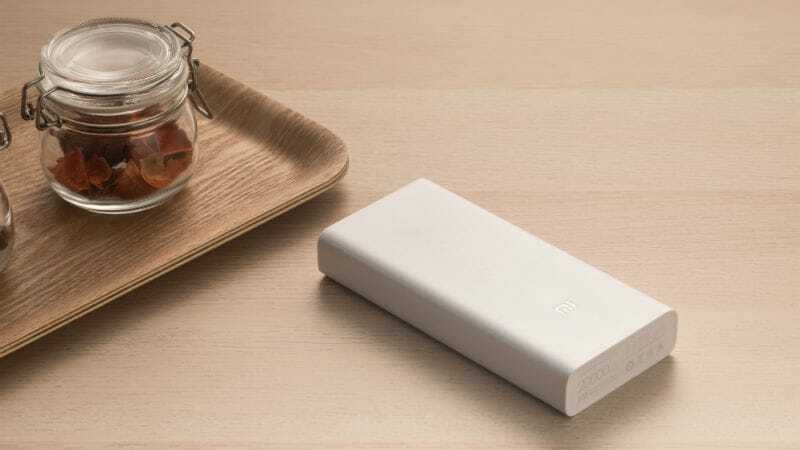 Jain, who heads Xiaomi India, stated that the sales of its Mi Power Bank range in the country are four times higher than Lenovo, which comes third in terms of leading power bank companies in the Indian market. 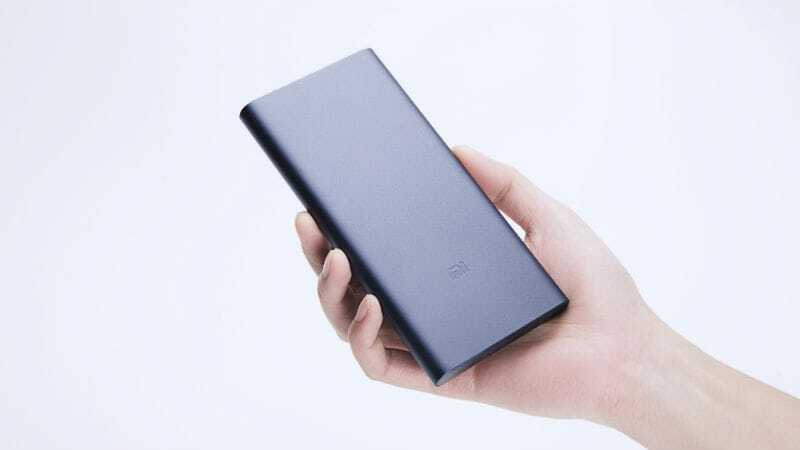 He also pointed out that fake versions of the original Mi Power Bank models are surpassing traditional competitors in the country and have so far accounted for the second position in the overall power bank space.